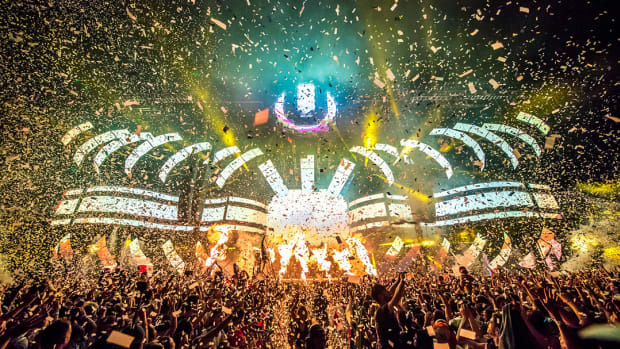 Anticipation for Ultra Music Festival 2019 is rising as the event is only a week away. 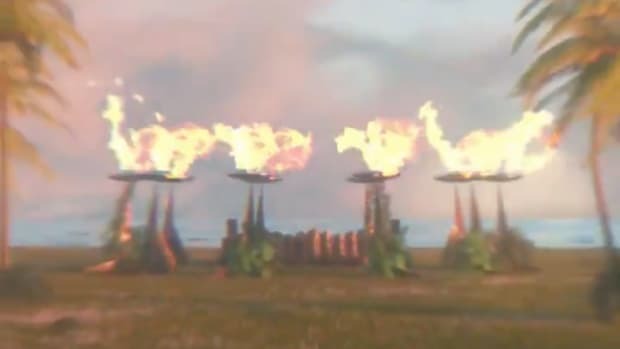 Fans, artists and industry professionals alike are excited to experience the monumental event in its new location in Virginia Key, where it was forced to relocate after the Miami City Commission voted against allowing the festival to be held at the old location of Bayfront Park. 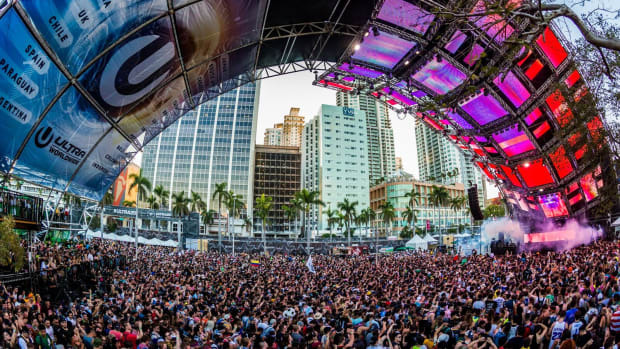 In a video posted by Everything Ultra, fans can get a sneak peek of the new main stage as it&apos;s well underway, as well as take look at the festival grounds and marvel at the amazing Virginia Key view. 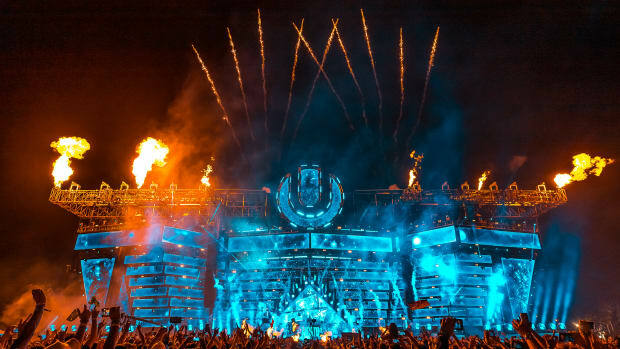 Ultra Music Festival 2019 is held March 29–31. During the festival, fans will have the chance to see deadmau5 Cube 3.0 in action for the first time, as well as Skrillex and Boys Noize perform a long-awaited Dog Blood set. 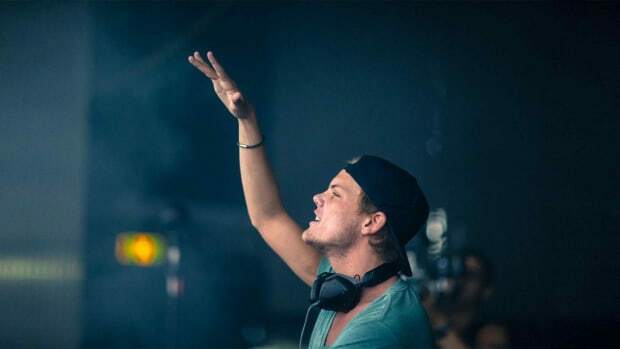 Other headliners include Martin Garrix, Marshmello, Eric Prydz, Adam Beyer and Zeds Dead. 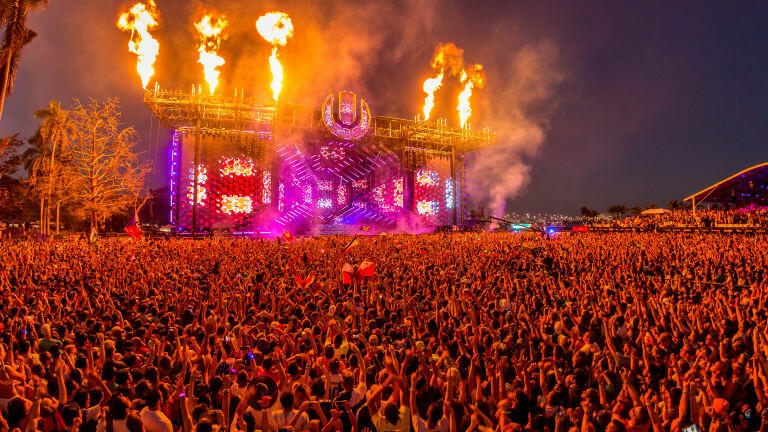 Ultra Miami's main stage has become the festival's crowning achievement from year to year - not just for the line-up, but the very stage itself as well. The Virginia Key Advisory Board cited negative impacts to nearby wildlife in their decision.